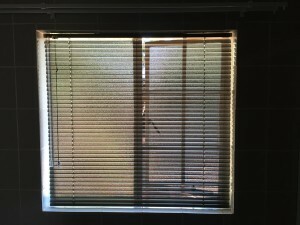 Blinds4U is the leading blinds and shutters suppliers in the Lowveld. We strive to give our clients the best advice, service, price and product. Visit us on our website to see our in store specials and discounts. 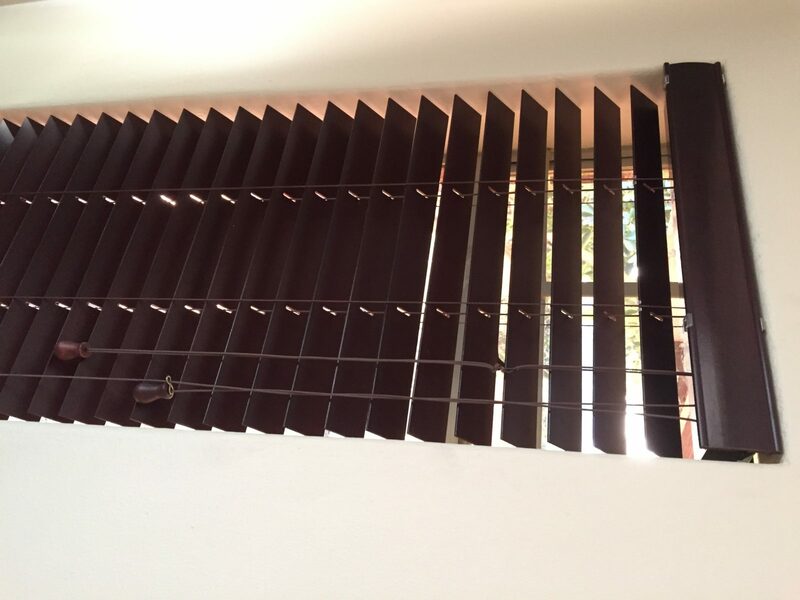 We have up to 30% discount on all our Venetian Aluminum and Basswood blinds. We have a huge range of different types and colors in the Venetian range. 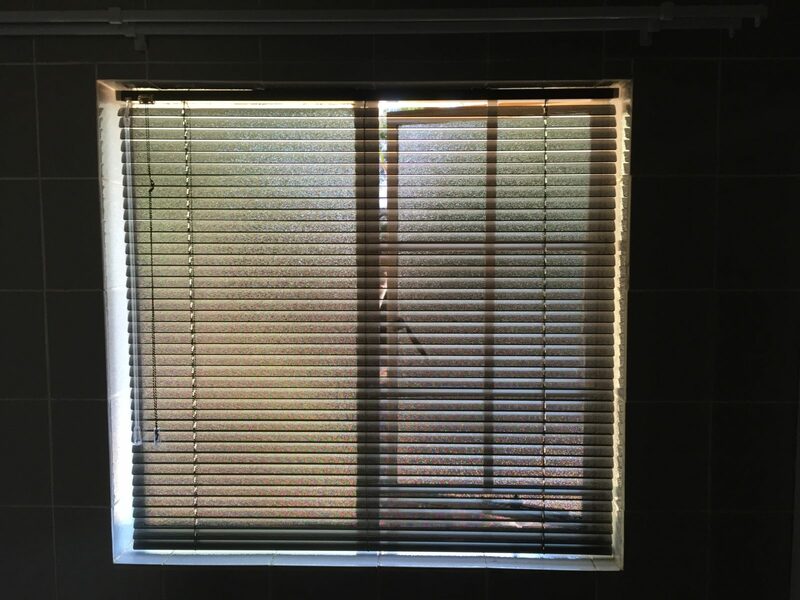 We also stock the latest trends in Roller blinds, Roman blinds, Panel blinds, Vertical blinds, Bamboo blinds and Thermowood and Shutter guard shutters. 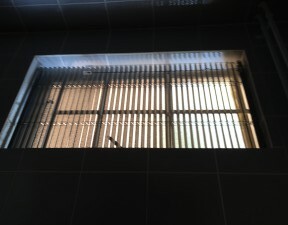 Call us today for a no-obligation free quotation in the comfort of your home or office. 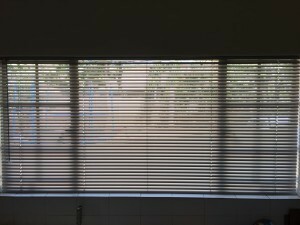 Let us do the measurements for you to ensure the perfect fit blind or shutter. 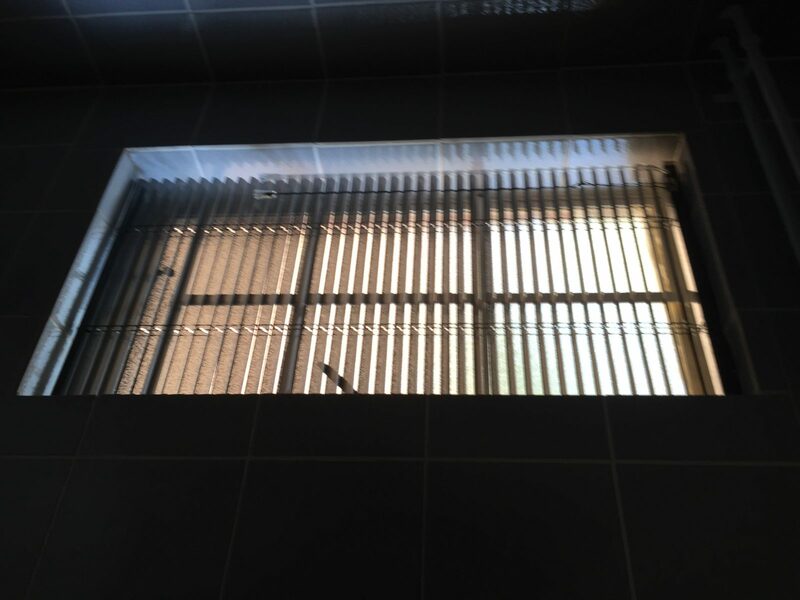 Our professional team of installers did the following project in Malelane recently for home owners busy renovating their home. 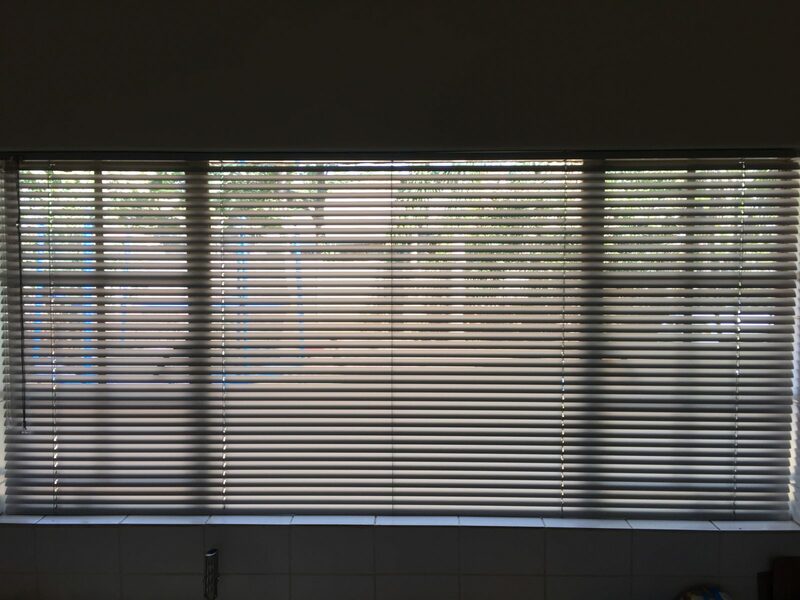 Make use of our specials for Malelane to ensure that you give your home the look it deserves, for much less that you would expect. We guarantee our lowest price on all quotations all the time. Request a free quote today to ensure that one of our friendly professionals contact you to make an appointment for excellent and free advice. Make sure that you do not miss out on our excellent and professional service with a smile on our durable products at the best prices. 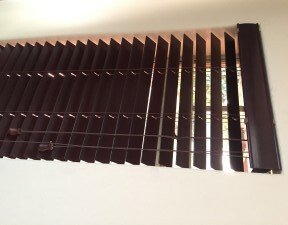 We are the #1 blinds company at your service.